After much success with the Southbank Crown Docklands Express service, SkyBus is making changes to two stops in the Southbank precinct beginning 3rd June 2018. These modifications will allow SkyBus to offer a more efficient route. 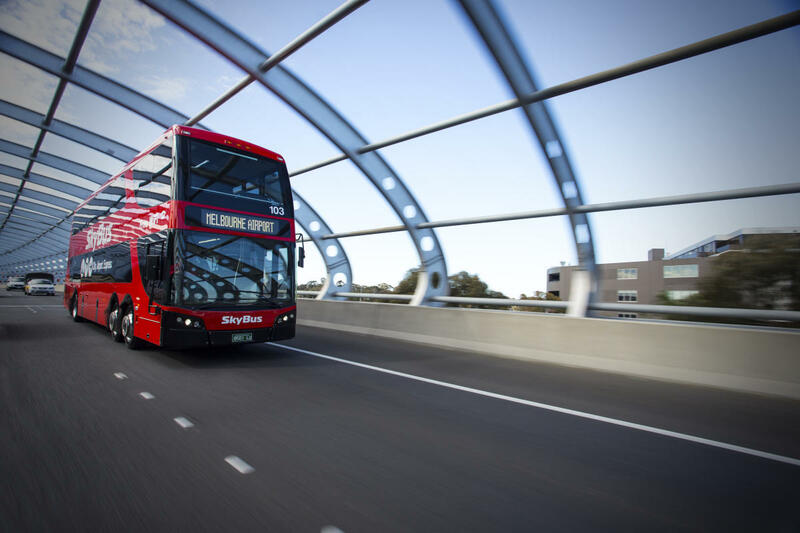 Also from 3rd June, SkyBus will drop off at both T4 and T1 at Melbourne Tullamarine Airport on the Southbank Crown Docklands Express service. This will offer greater connectivity to QANTAS, T3 and T2 outbound. *Please note that all pick-ups for this service are still from T4 Only.